If you liked this show, you should follow Spouse Spouts. Homefront Rising? Ever heard of it? It's political training for military spouses. What? 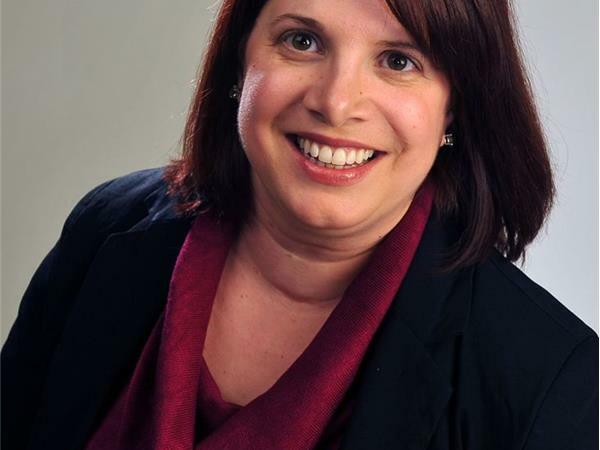 Political training for military spouses? Is that allowed? Yes! 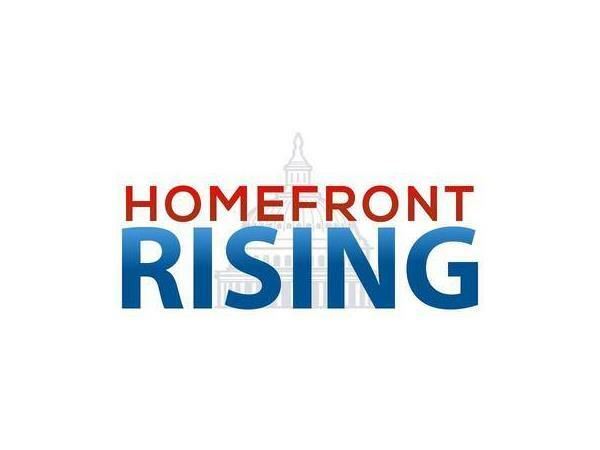 Homefront Rising is a way to engage in politics from a non-partisan perspective. 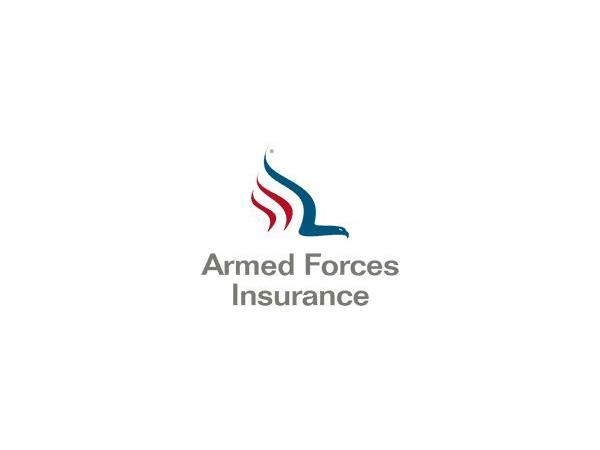 It's for military spouses and it's put together by military spouses. It's way to get your voice heard, and it's fun and packed full of information. What exactly is Homefront Rising? 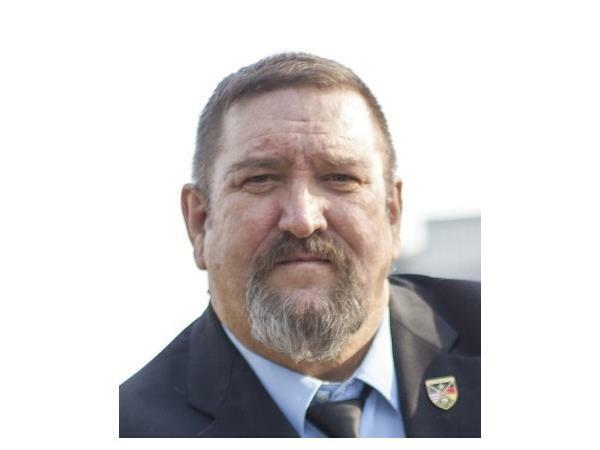 Learn more about it here: https://www.msjdn.org/homefront-rising/. 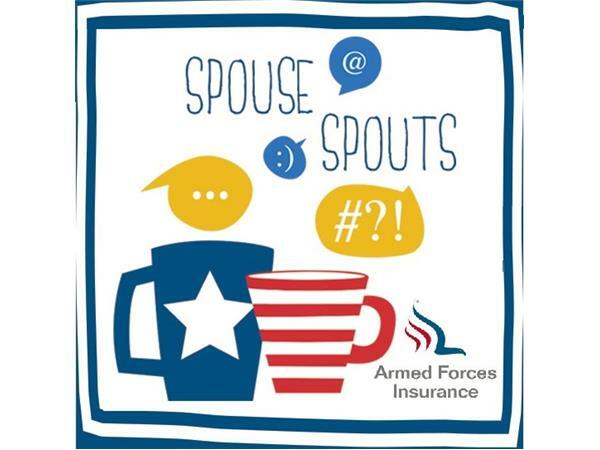 Join Susan and Dave as they discuss Homefront Rising, political action, and military spouses on Spouse Spouts.